Losing sleep over IRS problems? Click one of the boxes below to get started. By now you probably have realized that the IRS can be very intimidating and aggressive to the tax payer. However, we eliminate that stress for you. I deal directly with the IRS on your behalf. You no longer have to deal with the harassing phone calls and letters from the IRS. Your tax problems can be solved for good. 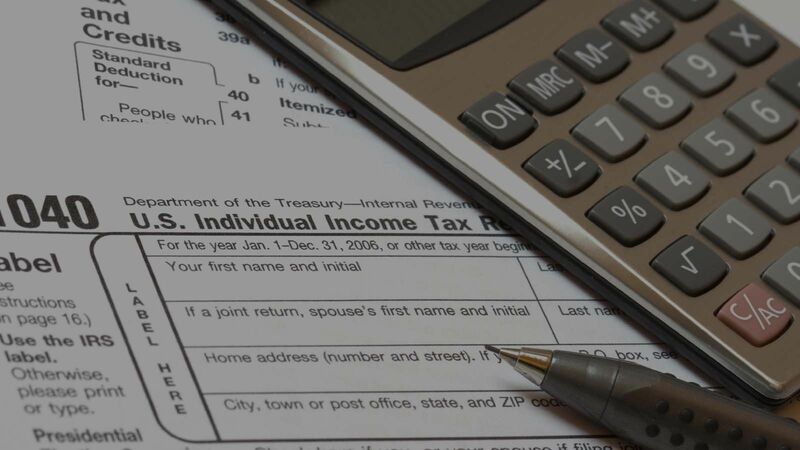 As an experienced tax attorney, my associates and I deal with the IRS on a regular basis, and we have the knowledge and experience to advise you of options for resolving your tax problems. The IRS officers’ actions and advice are in the governments’ best interest. You deserve someone working on your behalf to protect your interests. IRS problems do not go away unless they are dealt with. In fact, they only get worse the longer you wait to have them taken care of, with penalties and interest being added daily. As you may already know, the IRS can garnish your wages, put liens and levies on your bank accounts and homes, and much more. Don’t wait any longer to have this taken care of and get the peace of mind you have been wanting. By contacting a tax attorney such as myself, you can reduce your tax debt, potentially remove a lien, stop a garnishment and put an end to your sleepless nights. Tax Attorney Florida Residents – We’re Local! We’re happy to meet with you in-person to discuss your tax problems. Our firm will take the time to listen to your needs and determine the best course of outcome. Get the latest news on tax laws and how it affects your family and business here. At my first meeting with a prospective new client, their biggest fear is people is going to jail for not filing tax returns or not paying outstanding debt. As a general rule, all the IRS wants from most people are all of the tax returns and an agreement to resolve the balance owed. To schedule a consultation with our firm, call (305) 682-1118 or complete the contact form below.